AAC: Anne, thanks as ever. Let’s jump right in. 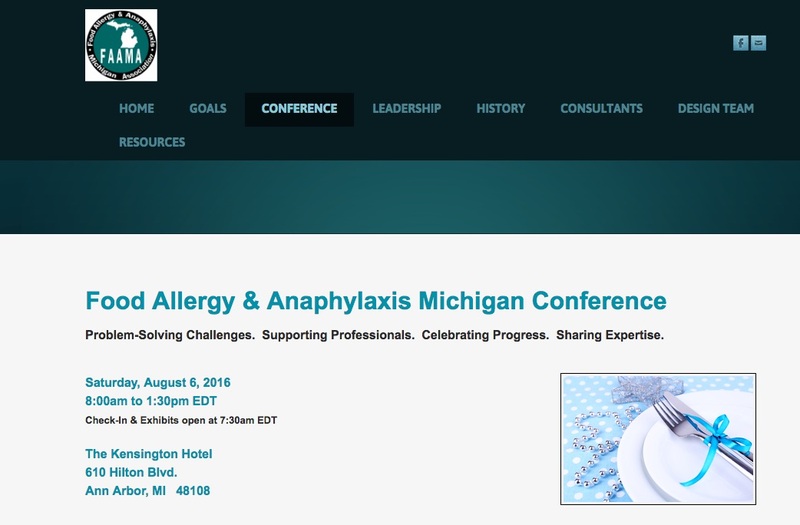 Could you give us several highlights of the August 6th Food Allergy & Anaphylaxis Michigan Conference? Anne Russell BSN, RN, AE-C : Thank you Henry! We are very excited to have all the speakers and exhibitors involved in the conference. This half-day conference aims to share best practices with healthcare professional colleagues and reflects the need for patients with diagnosed food allergy at risk of anaphylaxis to receive expertise and services from a team of inter-disciplinary professionals in clinical settings. As such, speakers include physicians, nurses and a dietician with some time spent on describing role-differentiation and variations in scope of practice. Ruchi S. Gupta, MD, MPH of Chicago’s Northwestern University will be presenting her research including her investigation of the epidemiology of food allergy and the economic impact of the diagnosis on patients/families. Allergist Tara Shankar, MD of Allergy and Immunology Associates of Michigan will be speaking on the interrelationship between IgE-mediated food allergy, atopic asthma and atopic dermatitis with subsequent clinical implications. I will be presenting on food allergy management and ramifications of the diagnosis. Olga Kagan, MS, RN and PhD candidate from Molloy College in NY, will be speaking on school management of food allergy with a focus on the need for collaboration between all clinical team members, school staff and families. 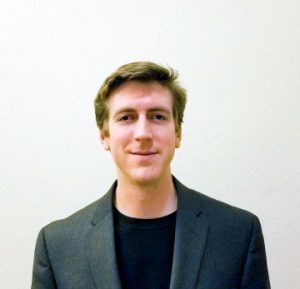 Michael Pistiner, MD, MMSc, allergist with Harvard Vanguard Medical Associates and co-founder and content creator of AllergyHome.org, will share selected food allergy resources for healthcare professionals to consider sharing with patients. Lindsay Haas, MPH, RD with University of Michigan Dining Services, will present best practices related to university food allergy management. 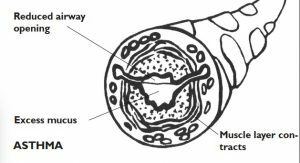 Our last academic speaker, Evilia Jankowski, MSA, BSN, RN, President of the Michigan Association of School Nurses, will provide an update on school management of anaphylaxis recommended by MASN. AAC: So program content will target healthcare professionals. Anything else they should know? Anne Russell BSN, RN, AE-C : We are planning to provide continuing education credits for registered nurses, dieticians and physician assistants who attend the full conference and complete evaluation forms. For other professionals, we will have certificates of attendance available should they require one to verify attendance to employers. Faculty, undergraduate, and graduate students are also welcome and encouraged to attend. AAC: Is the conference open to parents? Anne Russell BSN, RN, AE-C : Absolutely! Parents/guardians and adults with diagnosed food allergy are welcome to attend. Registration is required to attend and can be completed online here. AAC: Does it cost anything? Anne Russell BSN, RN, AE-C : Admission is free thanks to the very generous support of this program by sponsors including Food Allergy Research & Education (FARE) and Michigan’s Circle of Food Allergic Families as well as wonderful in-kind donors. AAC: Will the program include information on other types of food issues like lactose intolerance? Anne Russell BSN, RN, AE-C : No. Conference content will not cover other forms of adverse reactions to foods such as food intolerance. AAC: Where can readers learn more? Anne Russell BSN, RN, AE-C : The FAAMA website includes conference pages with speaker bios, program schedule, learning objectives, exhibitor listing and hotel information which can be accessed here. 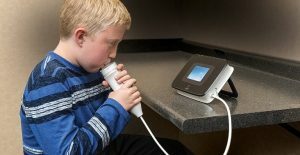 AAC: Anne, please tell me a little more about FAAMA which has a different focus than many other organizations – that of sharing expertise and collaborating with the medical community – though school staff and patients/families can still find plenty of resource listings on your website. How did you arrive at this unique formula? Anne Russell BSN, RN, AE-C: The concept for FAAMA developed over time after many healthcare professional colleagues – nurses, physicians, dieticians – from a variety of settings expressed to me their desire to learn more from fellow professional colleagues specializing in IgE mediated food allergy– greater insight, knowledge, and practical assistance. They wanted consultation access, research collaborations, peer-reviewers, and resource referrals. They also expressed interest in an organization comprised of qualified healthcare professionals to also consult on food allergy related school issues and legislative initiatives specific to our state. I have to stress that FAAMA is not a support group or a fundraising organization. We aim to help fellow healthcare professionals who are trying to optimize services to patients but often have limited practice tools and resources. Feedback indicates we are also helping to fill an educational void. It has been a pleasure to partner with professionals from our state and from other states. Ultimately, the food allergy patient population benefits! 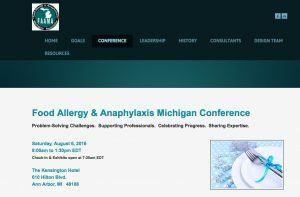 AAC: Thank you Anne for taking time to tell our readers about FAAMA and about the upcoming Food Allergy & Anaphylaxis Michigan Conference on August 6th. Anne Russell BSN, RN, AE-C : Thank you Henry! The opportunity to do so is very appreciated. More information on FAAMA goals can be found here.